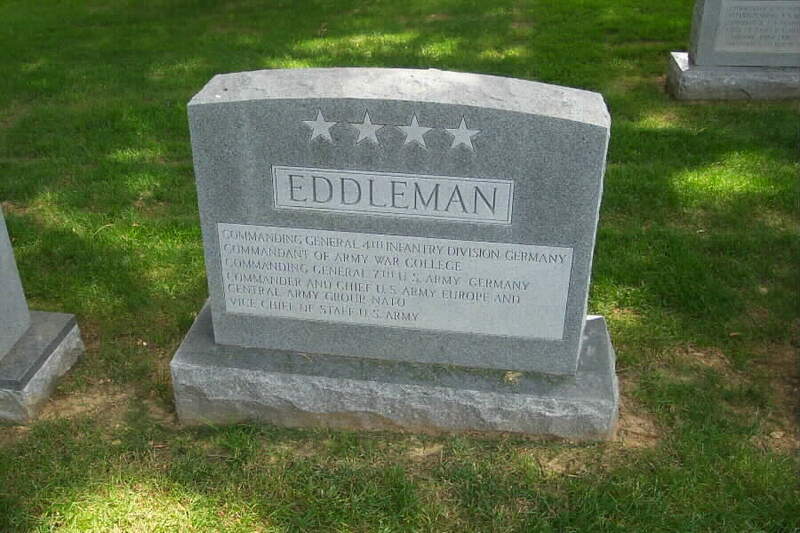 Served as Vice Chief of Staff of the United States Army and died on Tuesday, August 19, 1992 at Walter Reed Army Medical Center in Washington, D.C., at the age of 90. His family said that he died of respiratory failure. Born in Orange, Texas, he graduated from West Point in 1924. He retired from the Army in 1962 while Vice Chief of Staff in Washington, after a long career that combined combat and high-level administrative experiences with military school experience as a student, instructor and commandant. In World War II, then a Colonel and Assistant Chief of Staff of the Sixth Army, he took part in more than 50 combat landings in the Pacific, receiving the Silver Star, Distinguished Service Medal and battlefield promotion to Brigidier General. His other decorations included the Legion of Merit, the Bronze Star and the Philippine Distinguished Service Star. He also participated in the first four months of U.S. military occuption of Japan and was then called to Washington by Douglas MacArthur to serve as an Army representative on the joint Federal Agency review of the war effort. From the late 1940s until his 1960 appointment as Vice Chief of Staff, he was deputy commandant of the newly formed Army War College, deputy commander of U.S. troops for the Allied Military Government, deputy assistant Chief of Staff at the Pentagon, head of the 4th Infantry Division in West Germany, commandant of the Army War College, Deputy Chief of Staff of the U.S. Army and commander of the Seventh Army in Germany. Following his retirement, he served as vice president, and later director, of Universal Match Company. Was also a board member of the Army-Air Force Mutual Aid Association from 1980-82. 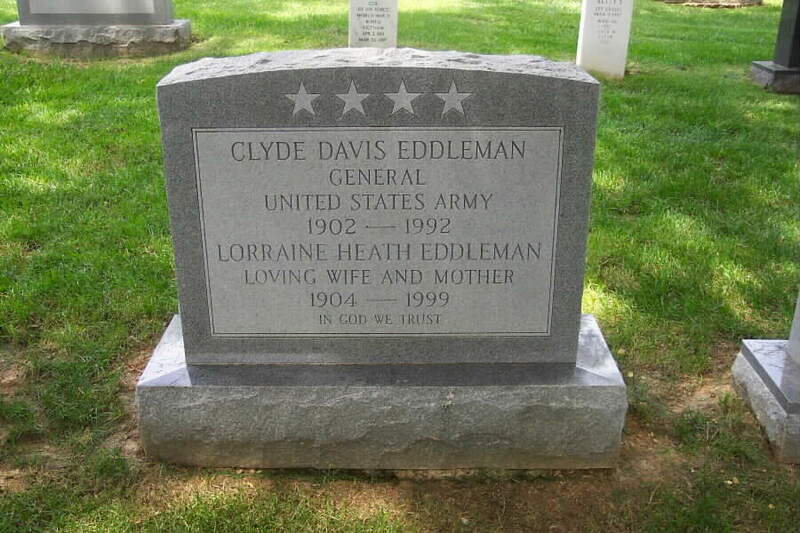 He is buried in Section 7-A, Grave 34, of Arlington National Cemetery.